I’m so excited to share these photos! 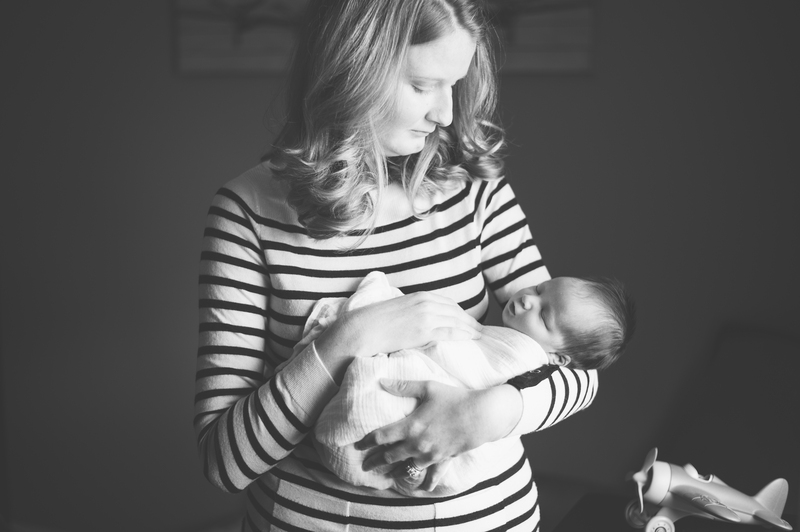 I photographed Ashley, Buddy, and baby Charlie in January, and I absolutely LOVE how these photos turned out. This session is special to me because this adorable family, is family! Ashley is my cousin, and I’m so happy she asked me to capture these early moments with Charlie. Charlie was such a great little model; I think he slept the entire time! He’s teeny tiny, and has the coolest feathery hair. Congratulations Ashley and Buddy! I am so happy for you guys!